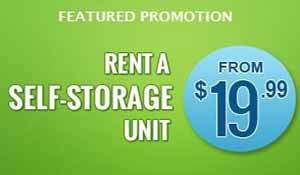 Self Storage in Peterborough from $19.99 per month! GPL Self Storage offers self storage at our DRIVE-IN facility in Peterborough, adjacent to Lansdowne Place Mall. We have a variety of sizes to meet every storage need. Seniors save 10% on self storage! GPL Self Storage is happy to offer a senior discount of 10% off our self storage services. Call or visit us today at 550 Braidwood Ave. or call us at 705.741.2300 for more information. Refer a friend and go out for dinner! 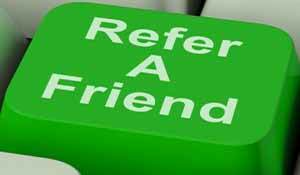 Refer a friend and you’ll both receive a $25.00 gift card upon rental of storage unit. Come visit our Storage Units to find out more! Please call or visit us in store for full details regarding these promotions. Some exceptions may apply.